Posted by Team Donovan on Tuesday, November 21st, 2017 at 10:12am. 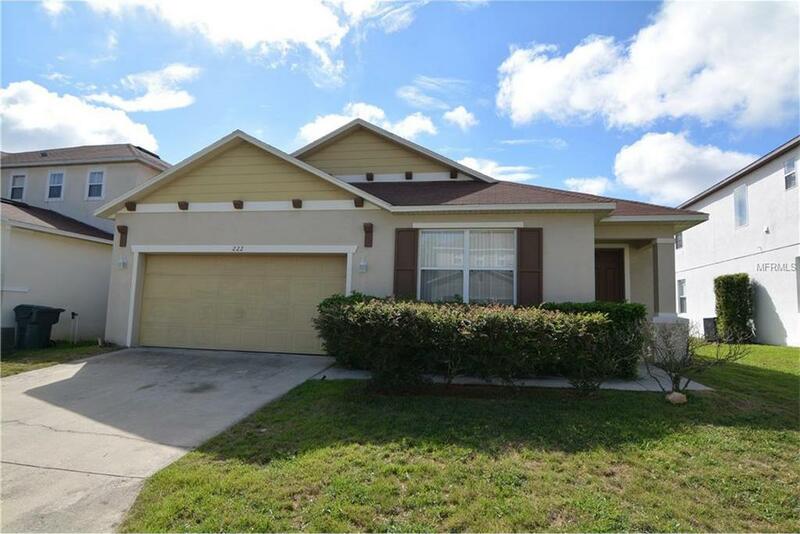 This is a beautiful 4 bedroom and 3 bathroom pool home located in the community Windwood Bay. This property has ample living space with a split floor plan. The Kitchen has a breakfast bar with additional seating and overlooks the Living Area making it a great space to entertain. Outside you will find a fully screened in pool to relax in the Florida weather, or just enjoy the mature landscaping while you bask in the sun. You can use this home for a vacation rental, investment property, or primary residence.